Siri is a fine personal assistant (and by, “personal assistant,” I mean, “glorified search engine shortcut,”) but she isn’t too worldly. If you live in the United States and have an iPhone 4S (or if you’ve installed Siri through other means) you can ask where nearby restaurants are, and Siri will pull up a list. If you live outside the United States, or travel abroad, this feature is unavailable by default. If Siri can’t find restaurants in France, one option is to respond, “What do you care? “I don’t know?” You’re in France! Walk outside!” The other option is to install the International Locations For Siri tweak. The screen Siri shows by default when using locations services outside the US. International Locations For Siri is a plugin for AssistantExtensions, which enables some use of Siri’s locations services outside of the US. As with other AssistantExtensions apps it doesn’t seem to offer the full extent of Siri’s locations services or natural language interpretation capabilities. Questions have to be phrased using keywords like: “Where is the nearest ___?,” or, “Find nearby ____s.” Alternatives phrases like, “Direct me to the nearest _____.,” have been reported not to work. The plugin currently works in English only, although if you can translate you can contact the author (Zaid Elkurdi @Javik90) and with your help he may add support. 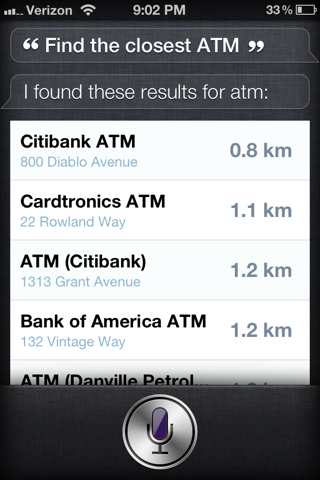 International Locations For Siri is available in the Cydia Store under the BigBoss repo for $0.99. It requires Siri compatibility and will automatically install AssistantExtensions. This alternative plugin has its limitations, but until Apple offers international support for Siri’s locations, this may fill a niche. Do you use Siri to find restaurants for you, or are you more of a traditionalist. Let us know how you get restaurant advice in the comments section below. does any1 know which new contrys were added? I second this. Does anyone know which countries it is good for? I can’t find the info anywhere. More specifically, does anyone know if it works in China? 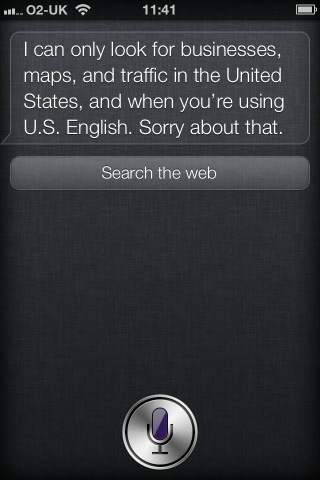 It works in France but I’m actually from Canada so I’m not sure if Siri already had map functionality in France or not. Does anyone know if it works in Canada? It’s Not Working In India…! Does any body know if it works in Colombia to proceed to purchase this tweak? Thanks! does not seem to work in India. can’t find map in Malaysia :( i want refund! For some strange reason, it works perfectly in Lebanon.